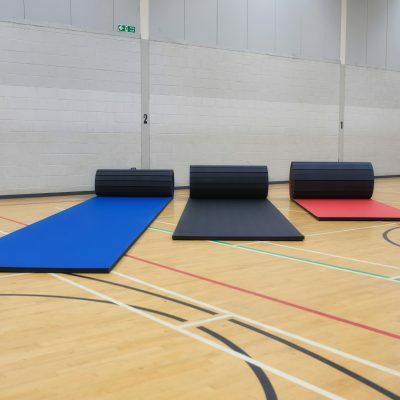 If you practice the Japanese defensive martial art of Aikido, you’re going to need mats that are suitable for high impact throws and landings. 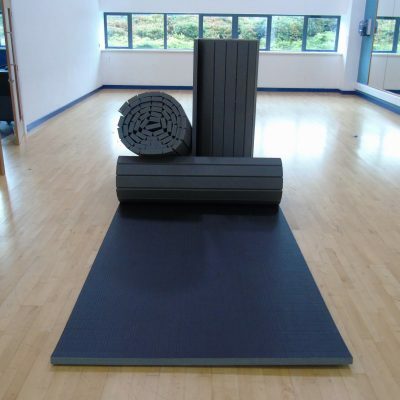 Our 40mm mats are perfect for use as Aikido mats at your dojo or training centre. 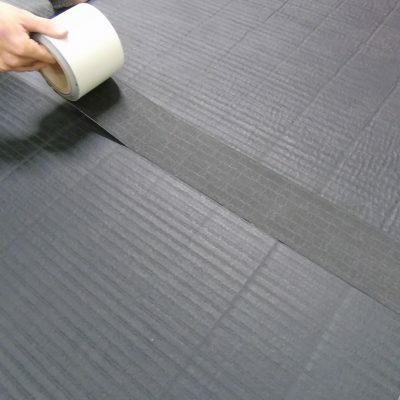 These thick mats are suitable for practicing heaven and earth throws, wrist lock throws and of course, your ukemi breakfalls. 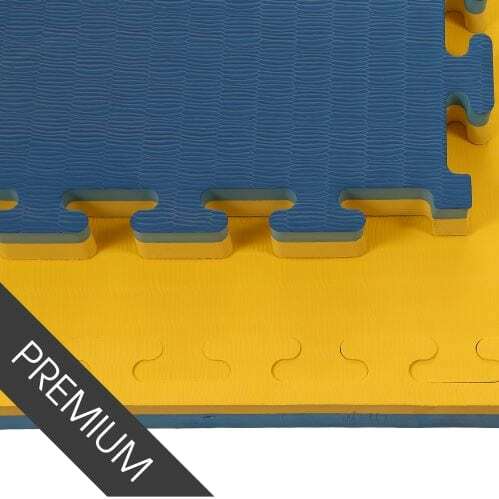 We stock a range of Aikido mats, including jigsaw mats and traditional mats. 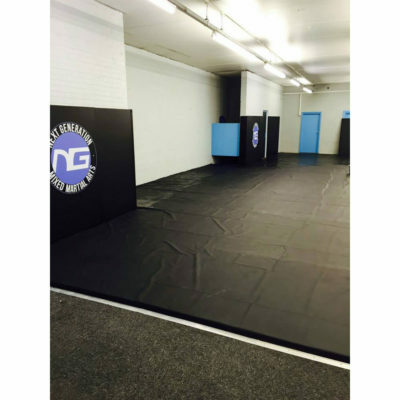 We also sell roll out mats which are ideal for temporary training spaces such as your garage or a sports centre training hall. 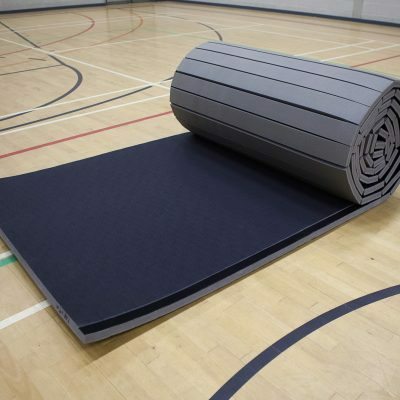 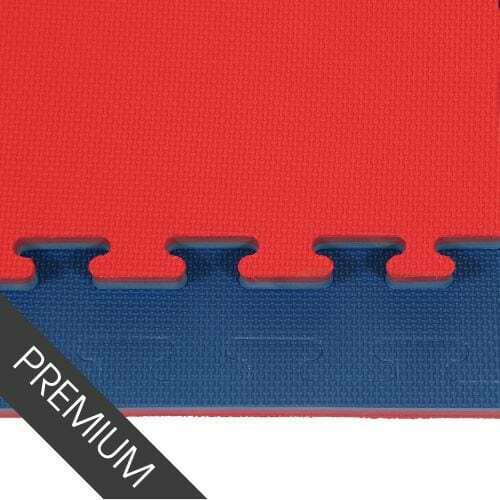 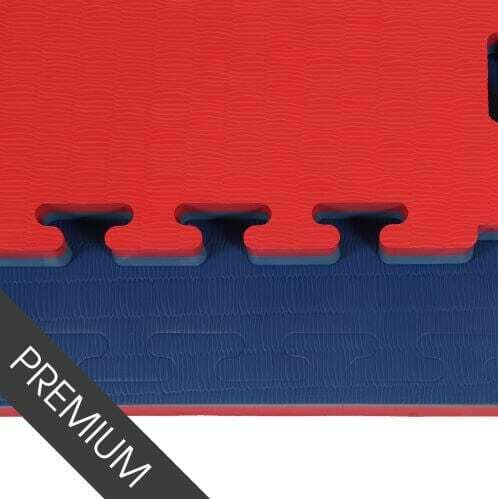 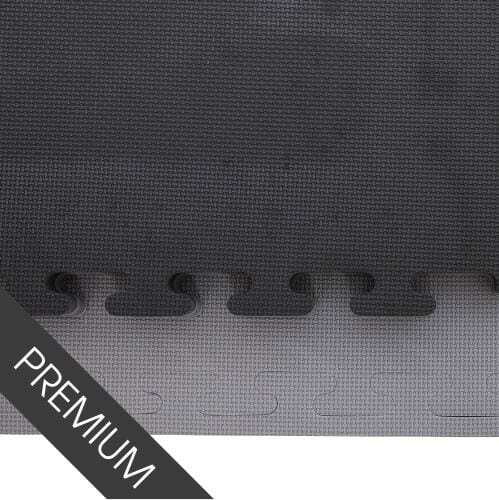 Crash mats are available too and are ideal for novices practicing Aikido techniques without worrying too much about the landing. 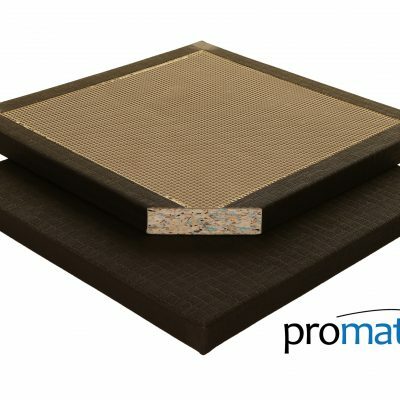 The Promat Aikido mats for sale on our website are manufactured by ourselves in the UK and are made to the highest standards. 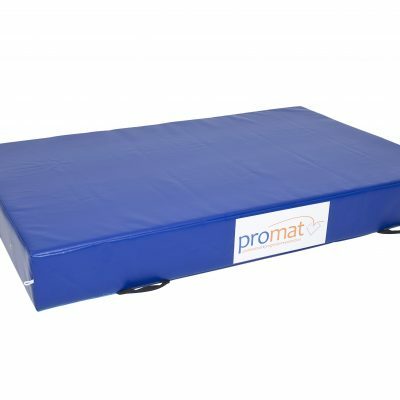 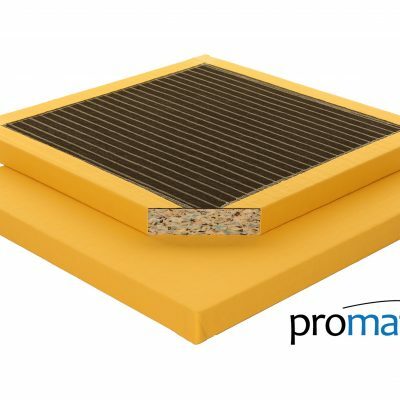 Contact our team today to discuss our various mat options. 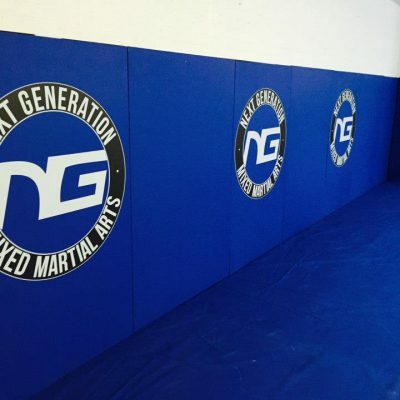 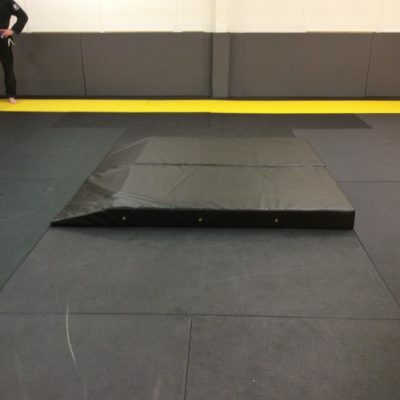 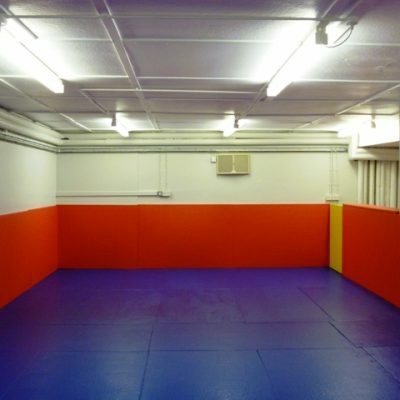 Optional fitted mat installation services are also available for your dojo.